^ a b Harrison, Ellie (August 30, 2016). 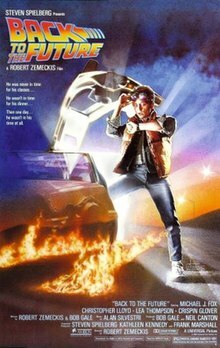 "Back to the Future almost had a really bad title: Here's a memo to prove it..." London: Radio Times. Retrieved September 1, 2016.